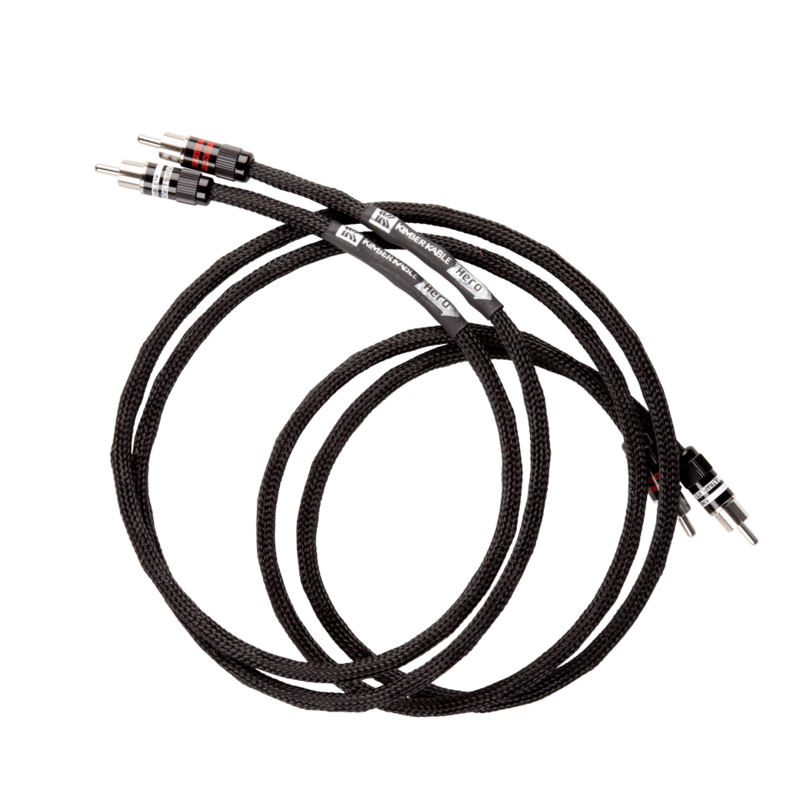 Budget speaker cable for larger more demending speakers. 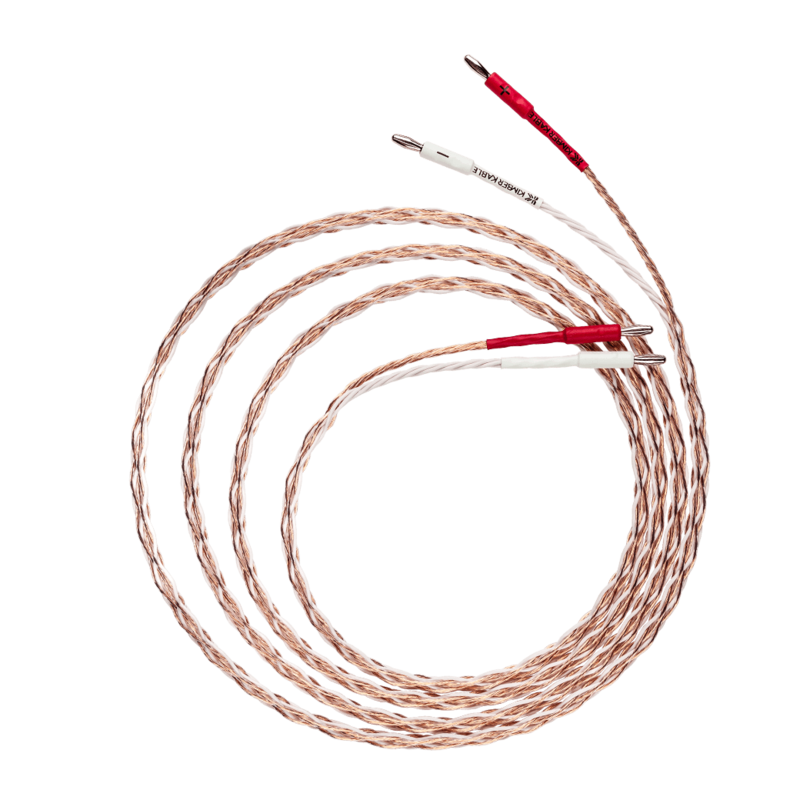 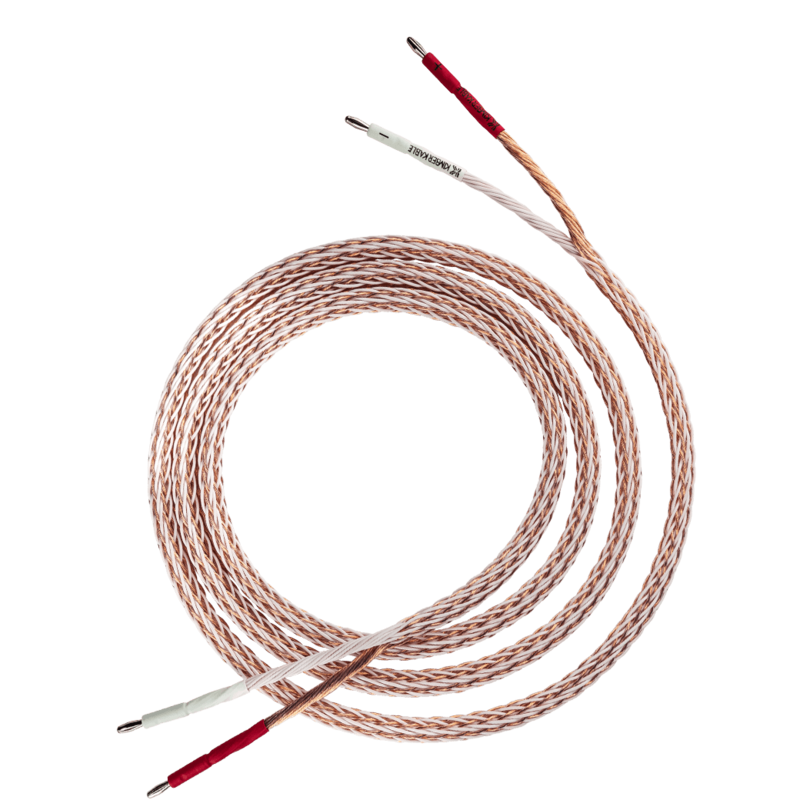 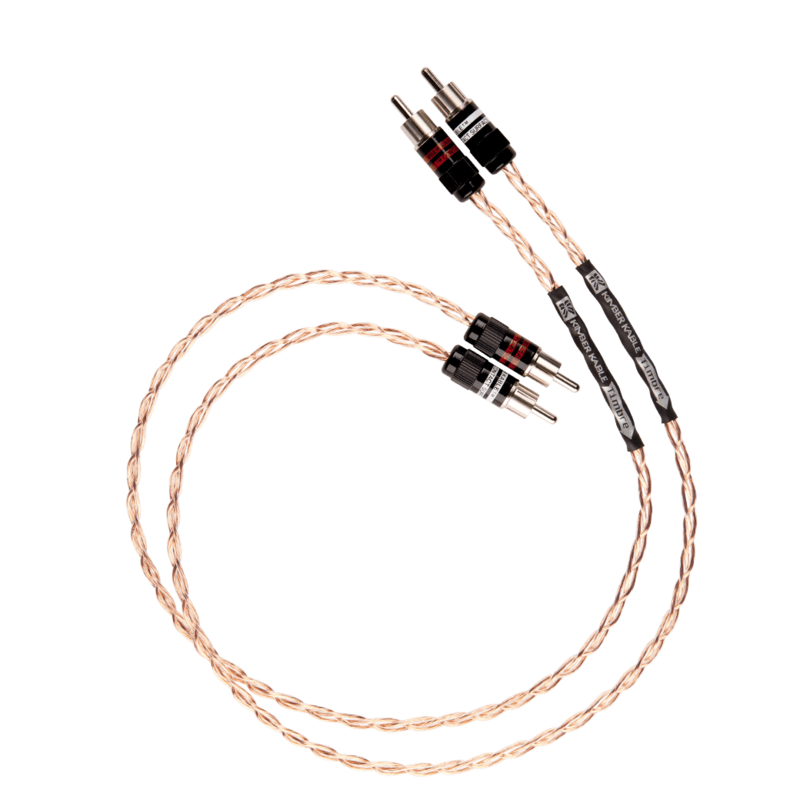 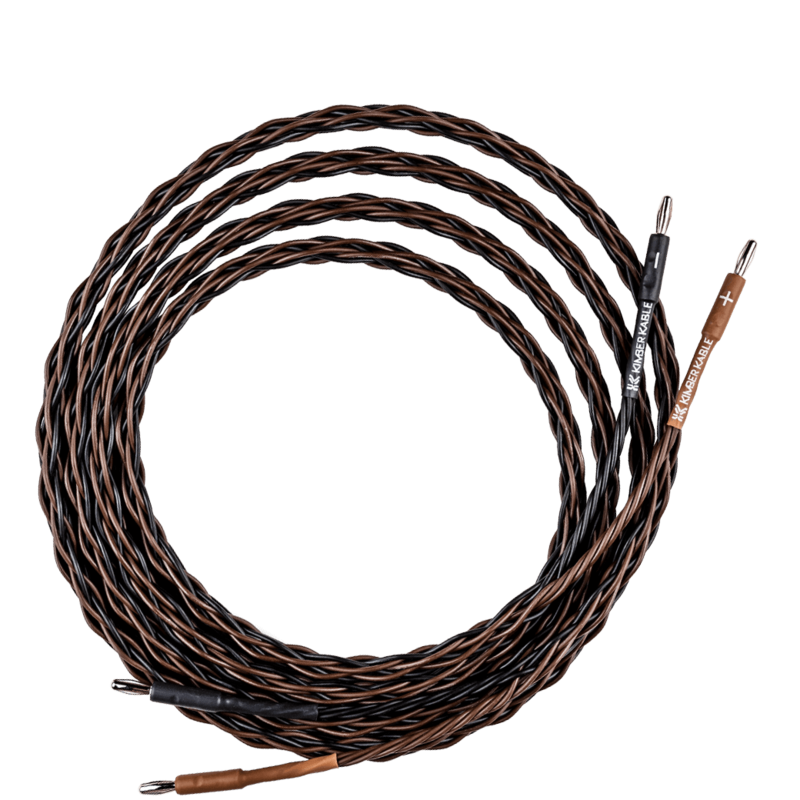 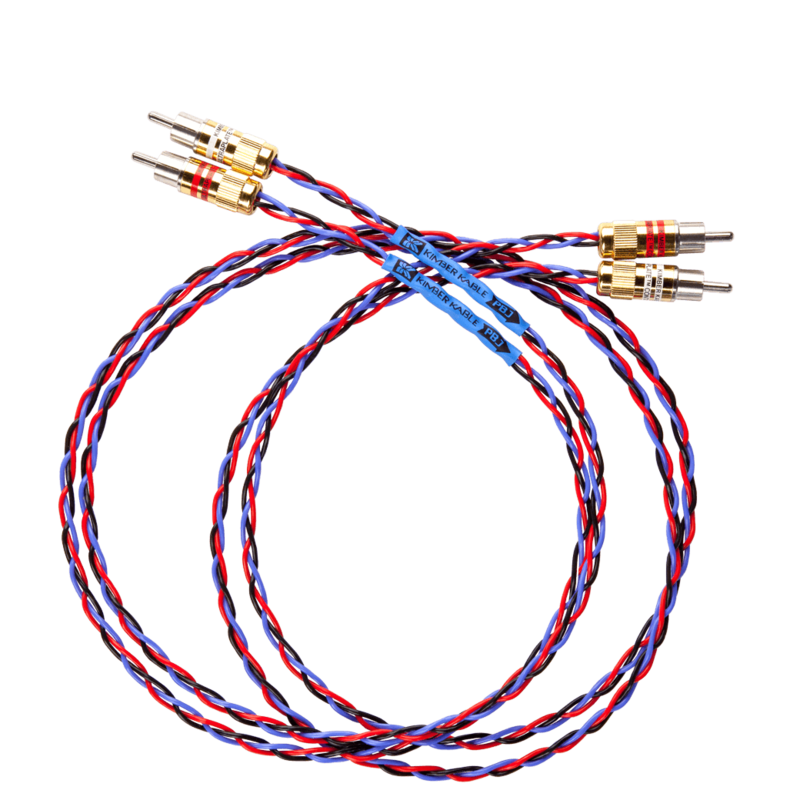 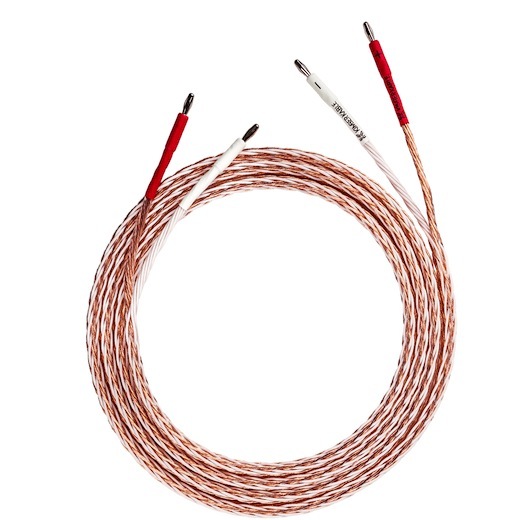 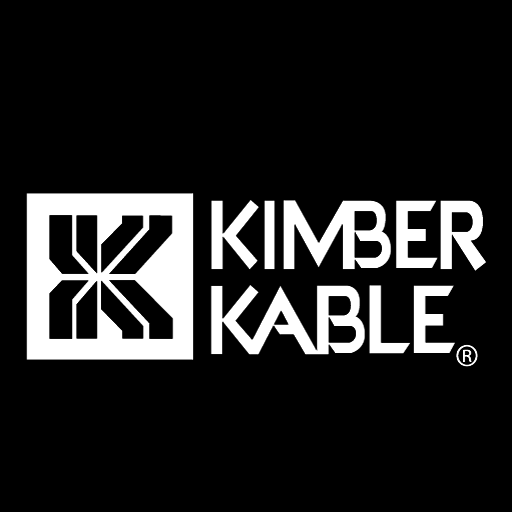 Kimber Kable 8TC speaker cable is one of the most outstanding high-end audio values today. 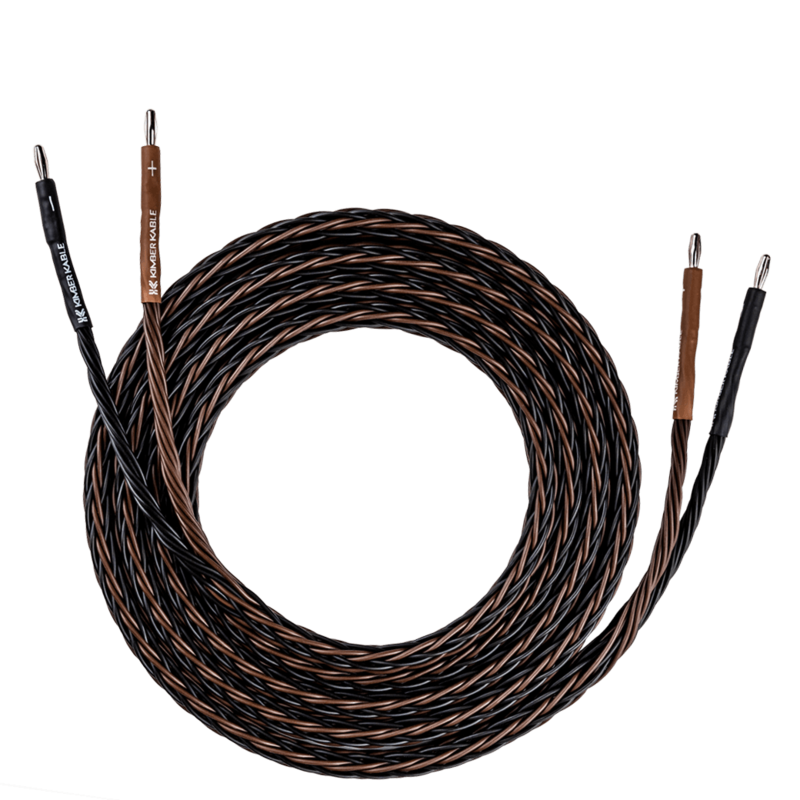 Perfect cable for larger more current demending speakers.